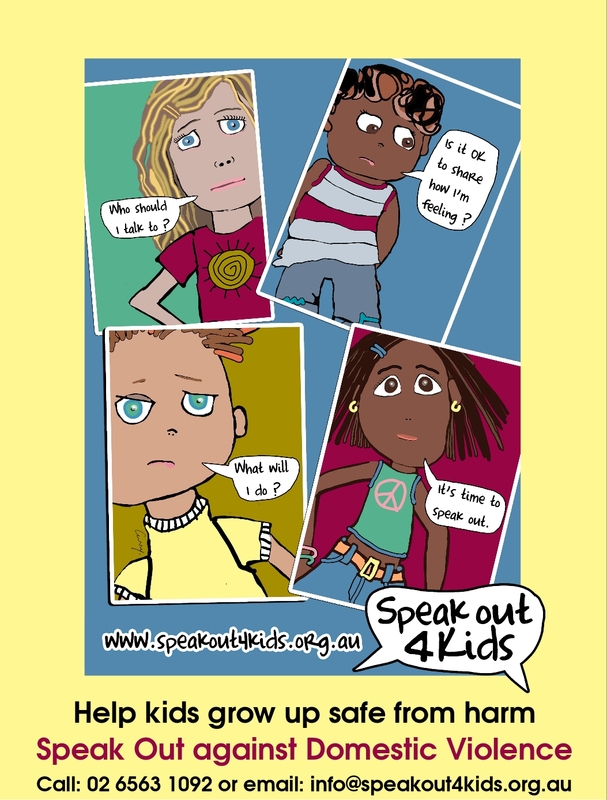 Speakout4kids – Help kids grow up safe from harm | Why Don’t Women Leave? Leslie Morgan Steiner corrects misconceptions many people hold about women who are victims of Domestic Violence in this powerful TEDtalk. Leslie Morgan Steiner is the author of Crazy Love, a memoir about her marriage to a man who routinely abused and threatened her. In it she describes the harrowing details that unfolded unexpectedly — from the moment she met a warm, loving, infatuated man on the subway, to the moment he first laid a hand on her, when he grabbed her neck just days before their wedding. Read more about Leslie Morgan Steiner here. Speak Out 4 Kids does not host any videos on this site. All of the videos are embedded through sites like Google, YouTube, Vimeo, etc. Speak Out 4 Kids does not upload any videos to these sites. The views and opinions expressed in the media or comments on these channels are those of the speakers or authors and do not necessarily reflect or represent the views and opinions held by Speak Out 4 Kids.